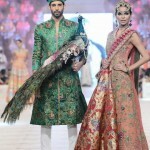 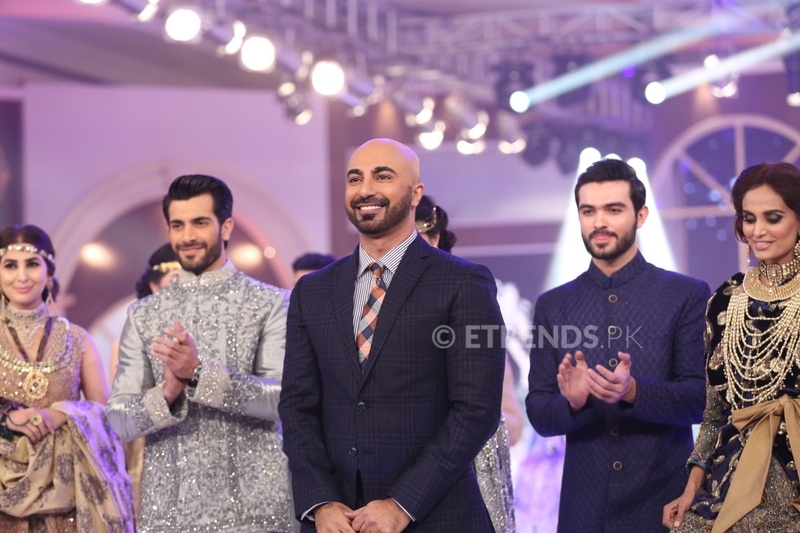 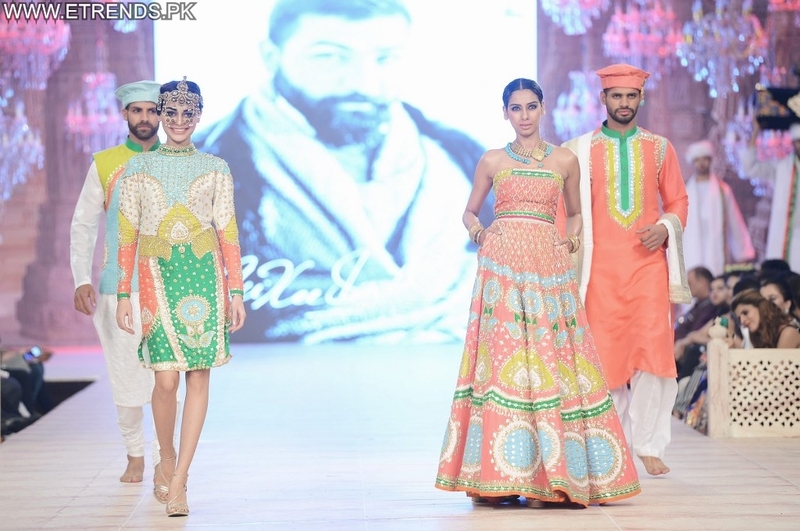 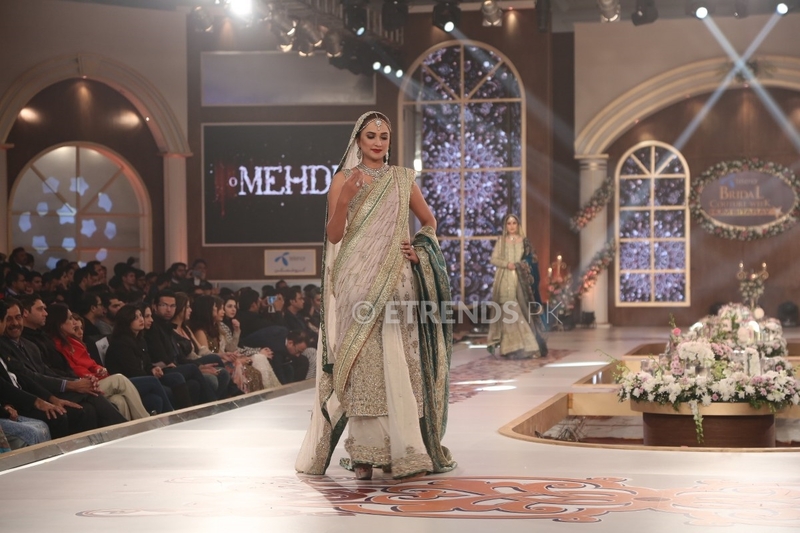 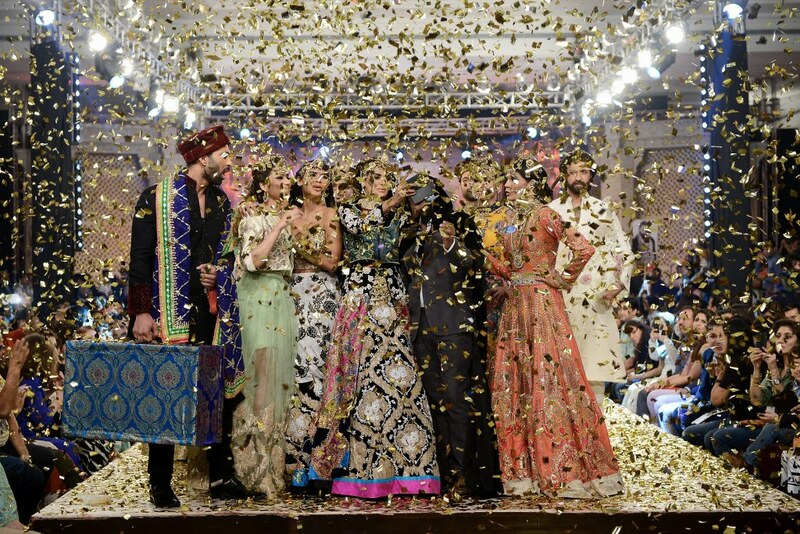 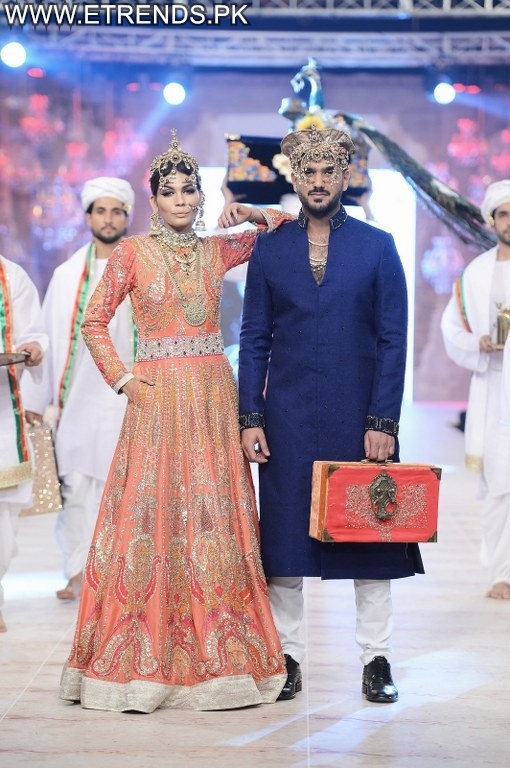 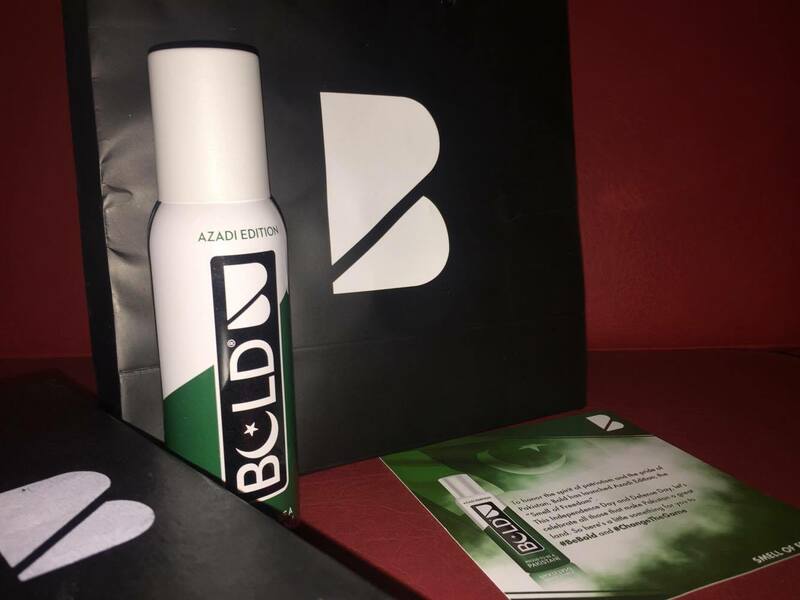 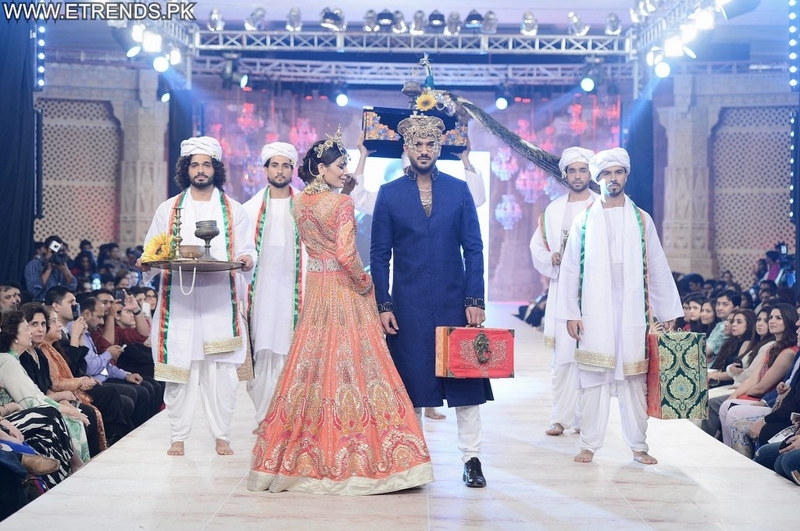 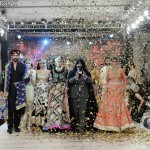 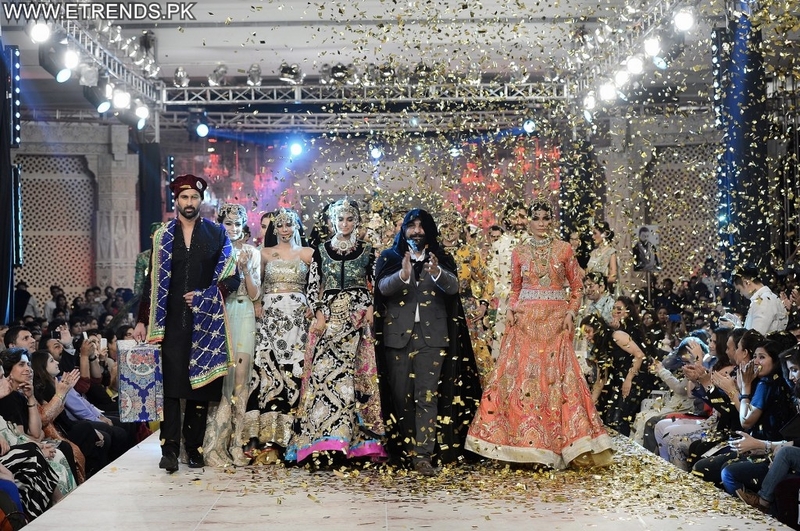 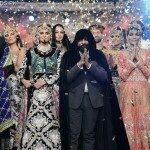 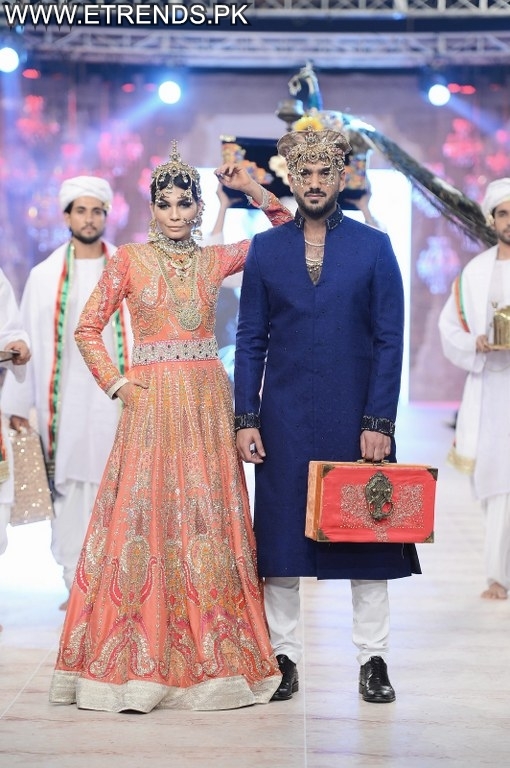 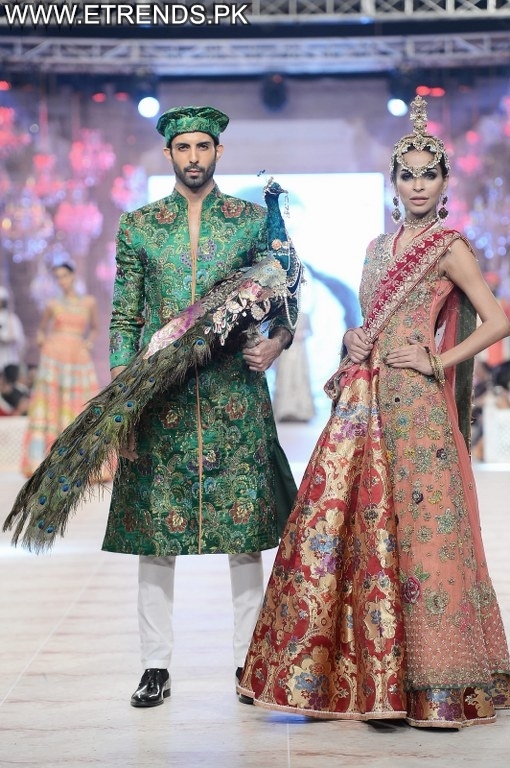 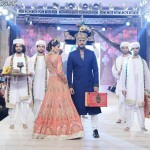 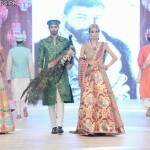 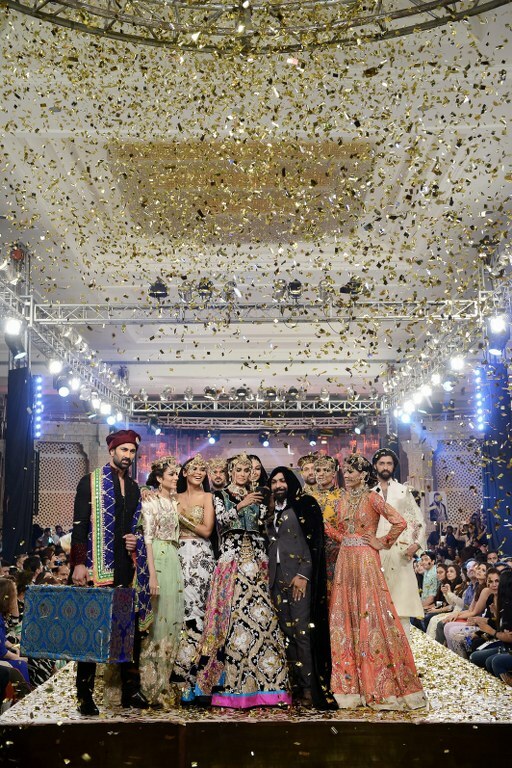 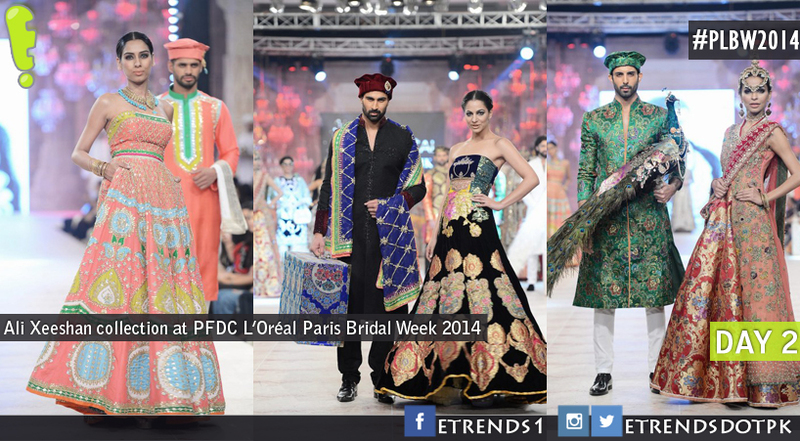 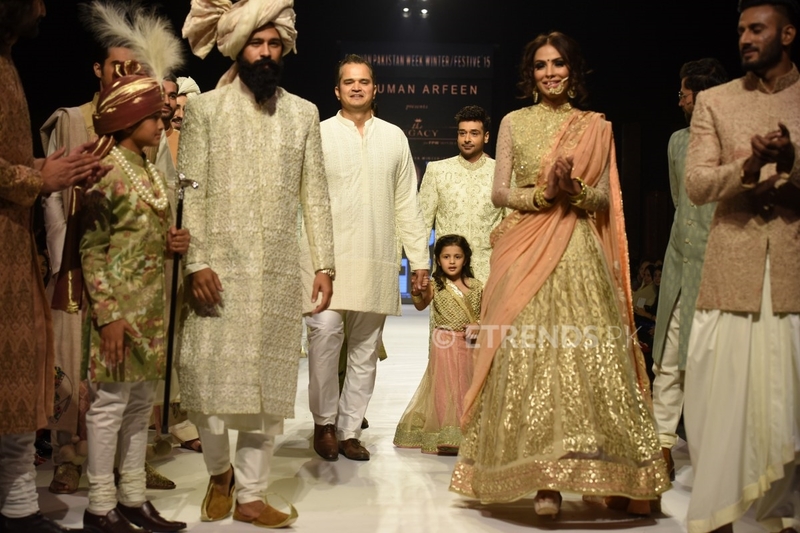 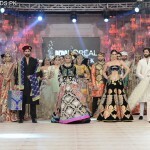 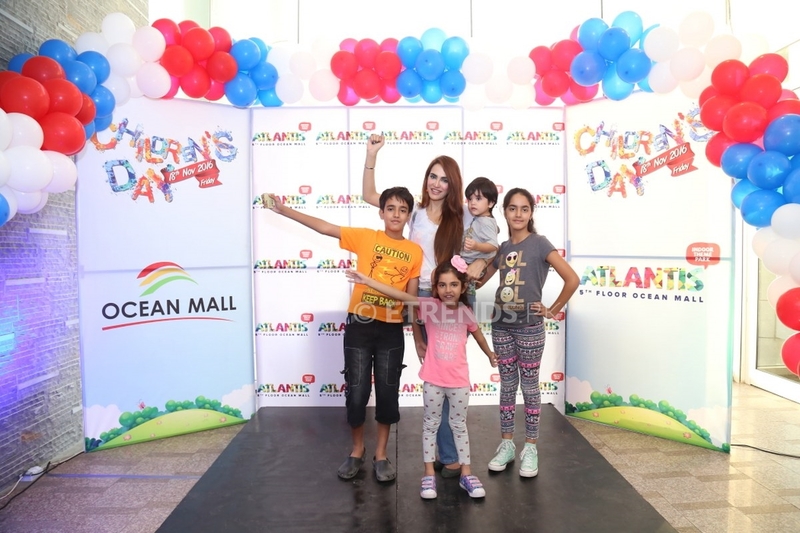 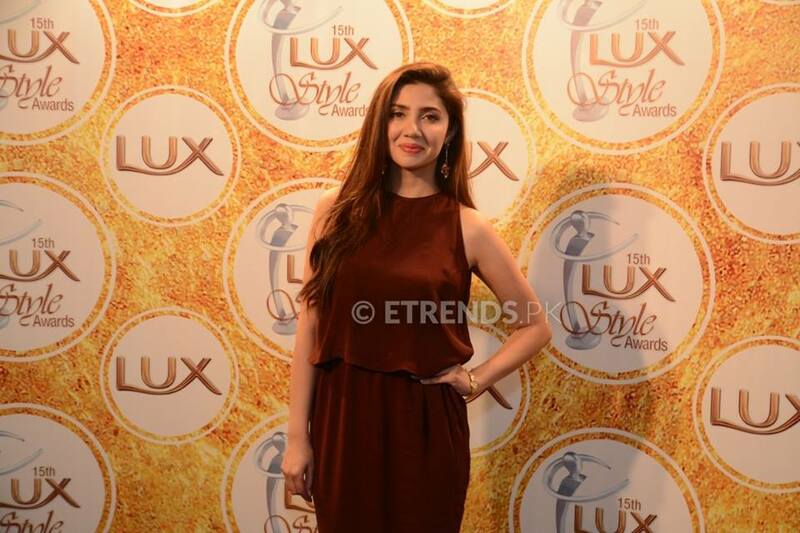 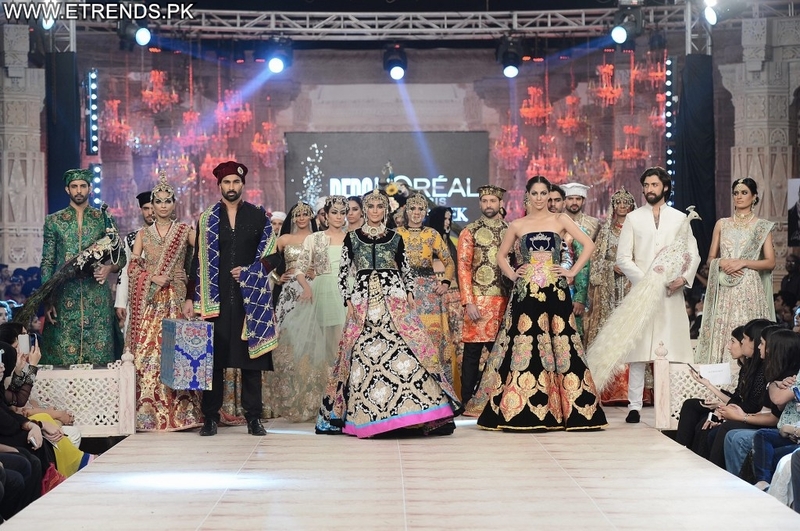 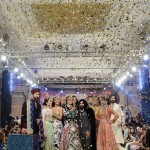 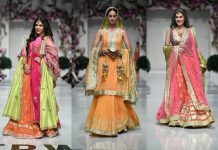 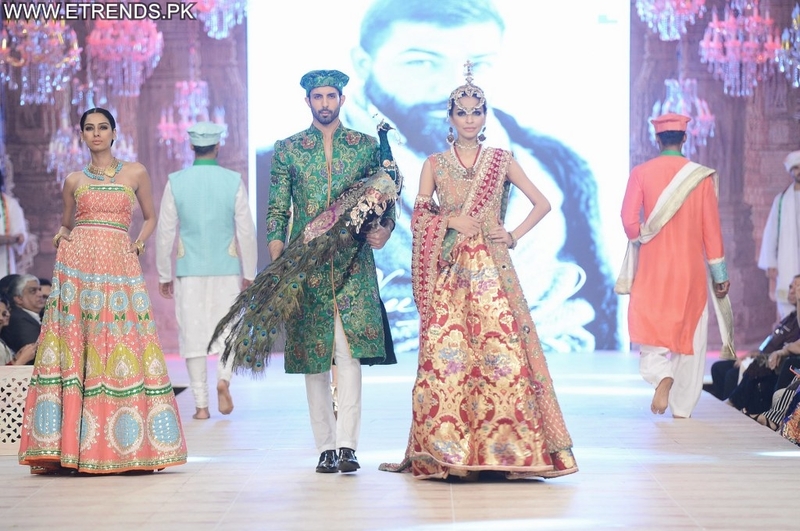 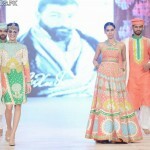 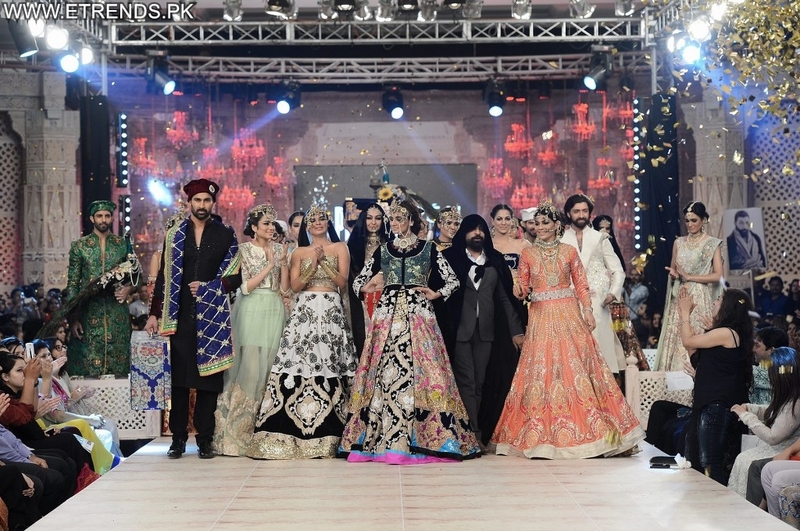 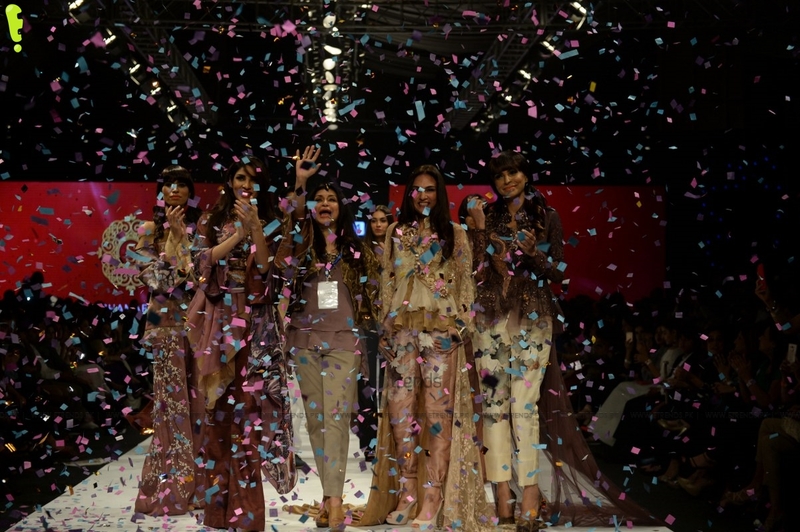 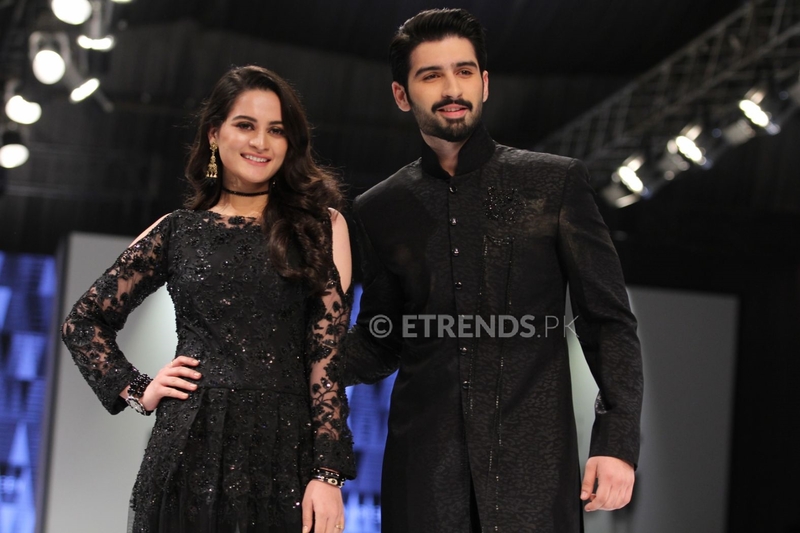 The finale of Day-2 was presented by the Ali Xeeshan Theater Studio who showcased a bridal collection of men’s wear and womenswear pieces titled “Baghawat”. 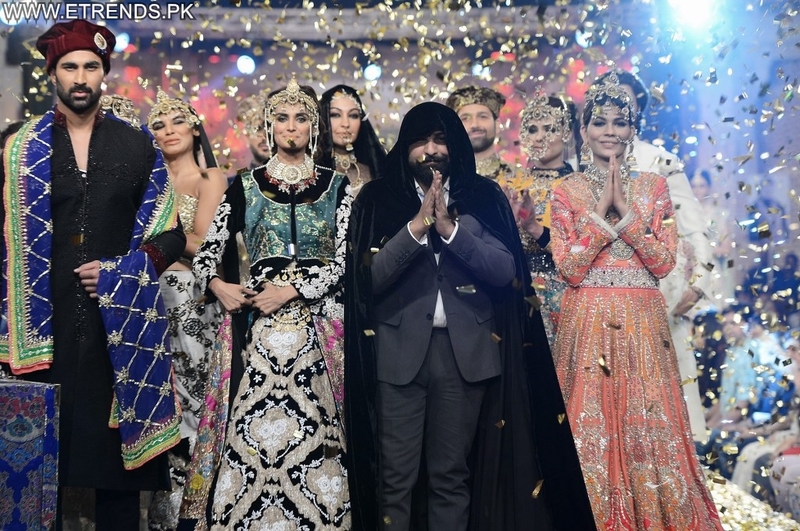 The collection was inspired by a mix of the Ancient Roman civilization, warriors and the idea of defiance, which stemmed from the designer’s ambition to rebel against perceived ideas about beauty, elegance, propriety and most importantly, against the designer himself as an individual. 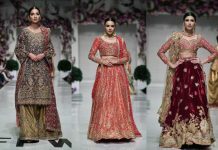 One observed lush fabrics such as customised Shinghai, French velvet, French raw silk and jacquard in floor length jackets with high necks and beautifully tailored two piece sleeves, mid-calf length body-conturing dresses and corsets made with French patrons and boning, which provided structure and held the garment to the body. 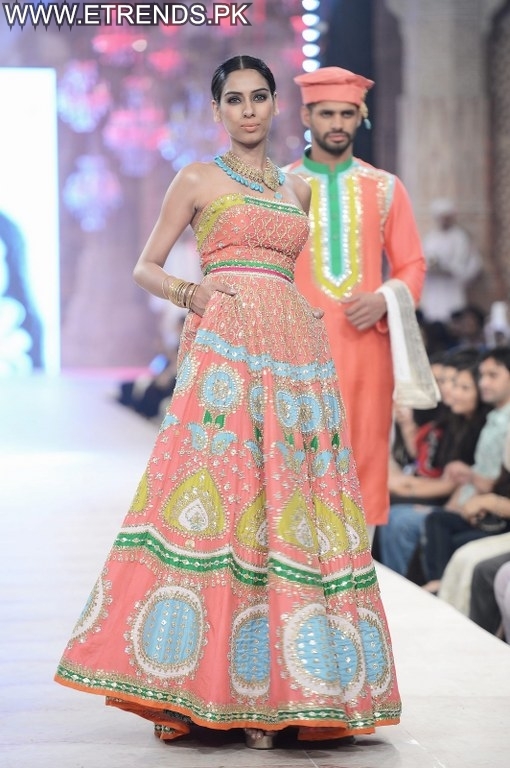 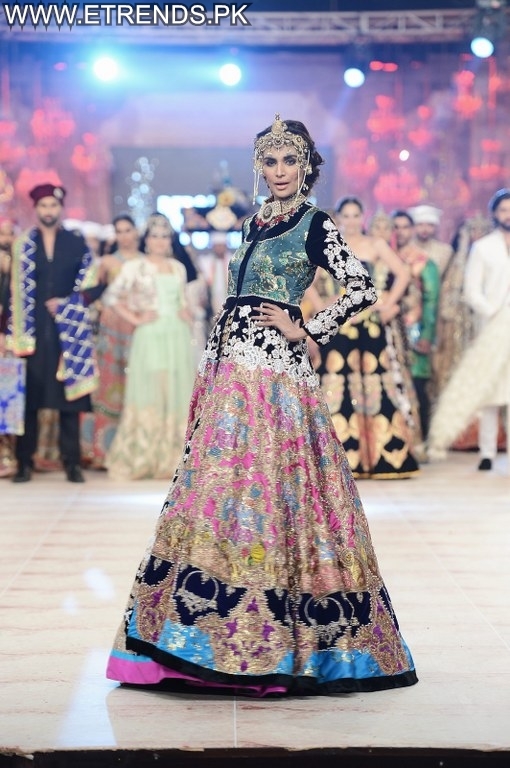 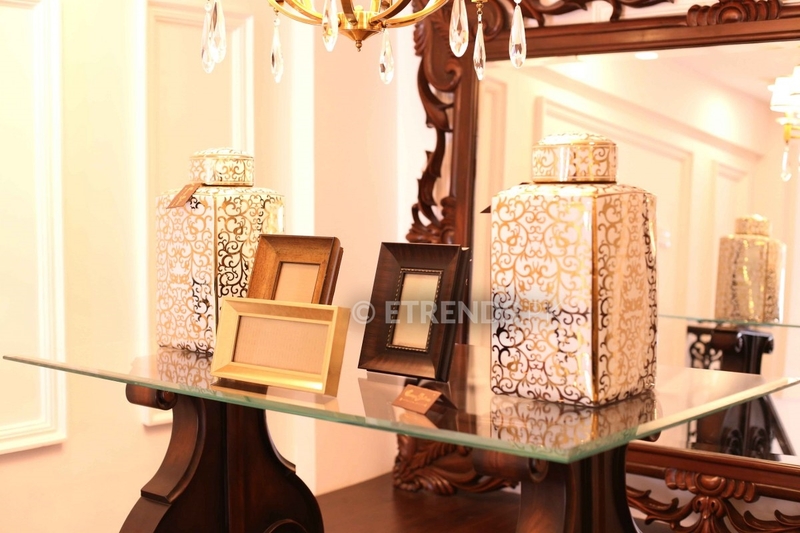 The ensembles were embellished in a vast array of motifs reminiscent of the Ancient Roman culture and were based in a vibrant spectrum of shades and hues that depicted passion and rebellion.